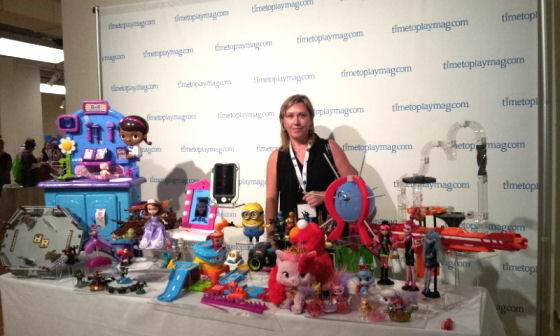 At the beginning of the week I was invited to attend the timetoplaymag.com 2013 Holiday Showcase in downtown Manhattan. 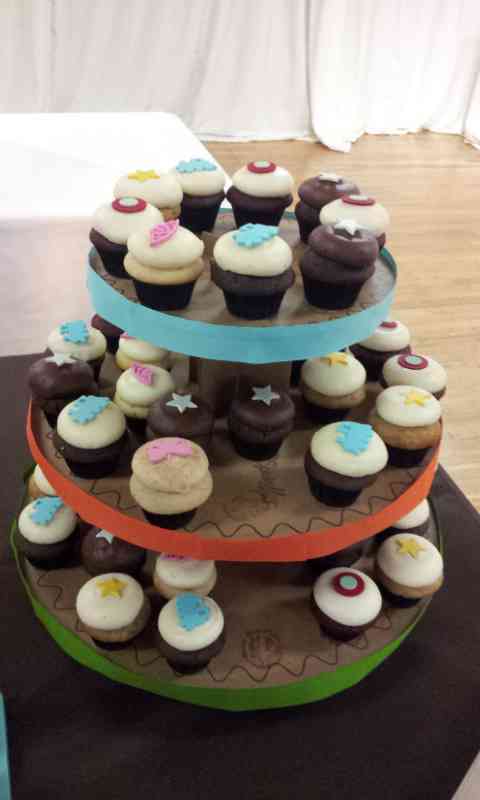 When I first saw the invitation I was like why are they having a holiday showcase? And then I realized it is not summer anymore but fall and the 2013 holiday season is right around the corner. Well let’s first enjoy the fall, Halloween, and Thanksgiving first before we start hitting the malls and online merchants. So when I was invited on Monday I really wasn’t sure what to expect when I arrived. 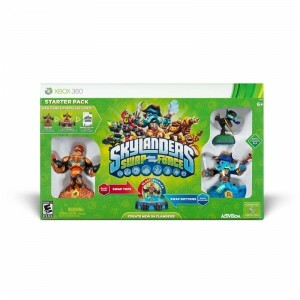 The description of the event mentioned the hottest children’s products for the 2013 Holiday season including toys, video games, baby products, and more. Of course to me the word toys just jumped off the page and was etched into my thinking for the days leading up to the event. I was such a big fan of toys as a kid and still am to this day. 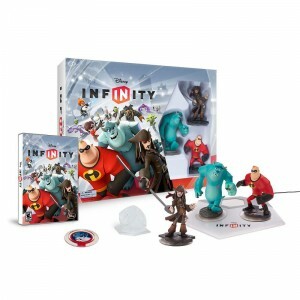 As a matter of fact I think the only reason I had children is so that I could have an excuse to buy more toys LOL. 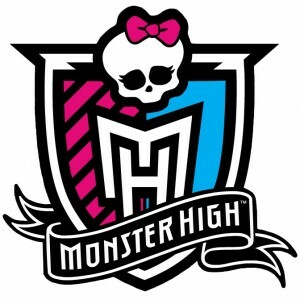 Okay so we get the point there is a toy freak writing this blog post today, all right move on. 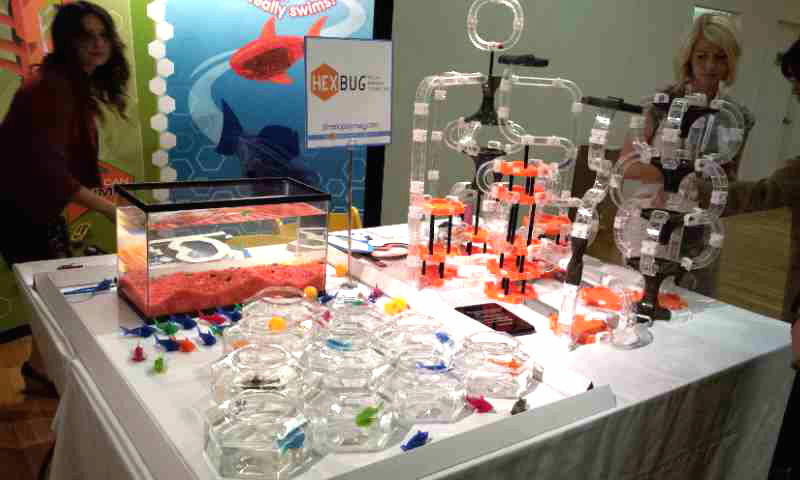 On Thursday (September 26) was the day that the event was scheduled to be held at the Metropolitan pavilion in lower Manhattan. I took the express bus to the Manhattan from my house in Queens. I arrived on time and was excited to get inside to see what they had in store for us. First off let me just say if brought my kids to this event they probably would have kicked us out from all the carrying on that would have occurred. 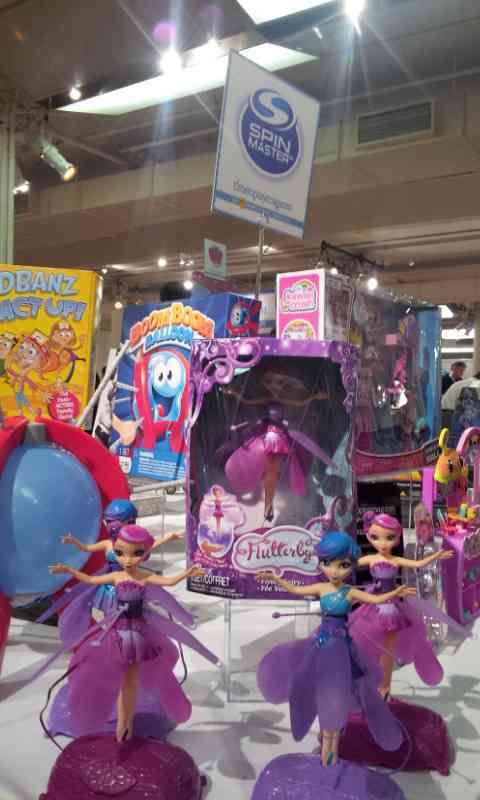 The event was like going to toy heaven for toy lovers. 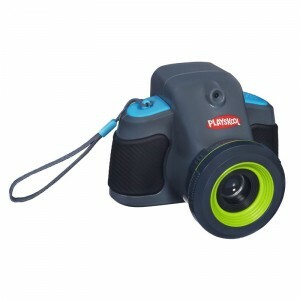 Let me share some of the vendors with you and I think you will get the point. Disney was there as well as Crayola, Hex Bug, Mattel, Mega Bloks, Lego, Razor, Skyrocket Toys, TOMY, Vtech, ToysRus (sorry can’t do the backwards R), Rose Art, Just Play, Activision, and many, many more. 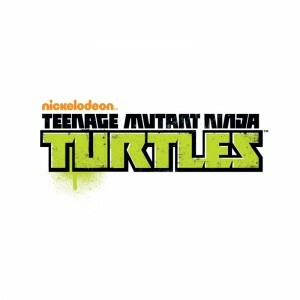 It was like the who’s who of toys and fun for children of all ages. 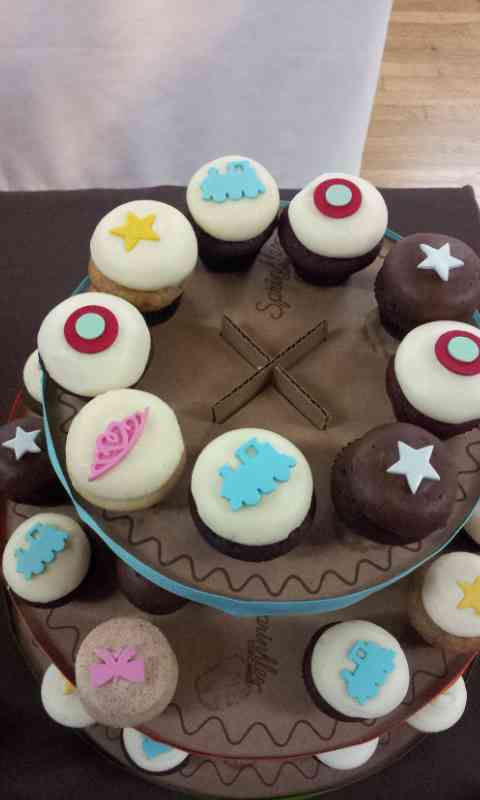 And wait I didn’t even mention the delicious cupcakes that they were serving. It felt I was in a movie that was a combination of “Willy Wonka and the Chocolate Factory”and “Big”. There was just so much cool stuff to check out I could have spent the whole day and night there. Unfortunately I couldn’t since I had to head back to Queens in the afternoon to pickup the kids from school. But before that happened I had a great experience talking all of the market reps for the various companies and checking out the newest toys and products before they hit the stores. 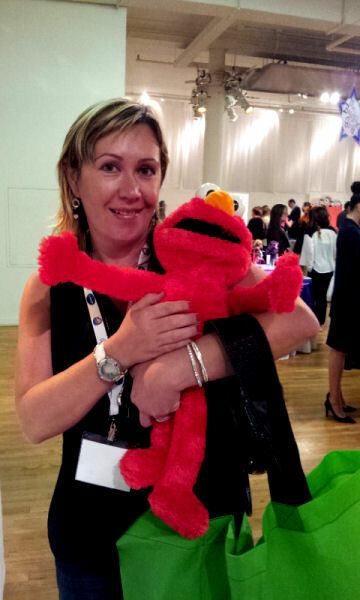 Big Hugs Elmo – Is nice and soft and gives you hugs back when you hug him. He didn’t give me a hug because I was holding him like a baby from behind but still was very soft feeling. Kids 7+ try to not pop the balloon as they push sticks farther and farther into the balloon with this skill-and-action game. 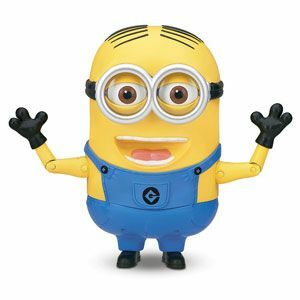 Despicable Me 2 fans 4+ can play with Minion Dave through this interactive toy with farting sound effects and 55 minion phrases. 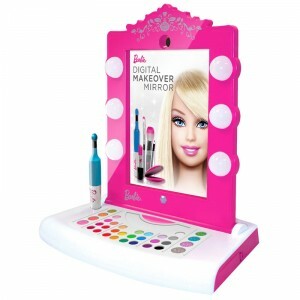 With the Barbie Digital Makeover, kids 6+ can give themselves a virtual makeover using the app and console to apply virtual makeup to live video of their face using an iPad’s camera. 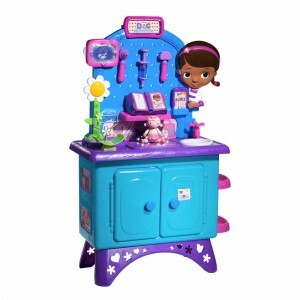 Kids 3+ can pretend to be just like Doc McStuffins with this interactive playset that features lights and sounds. 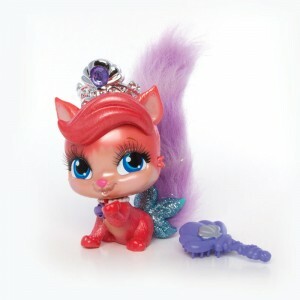 Kids 6+ can fly their own fairies with just the palm of their hand. 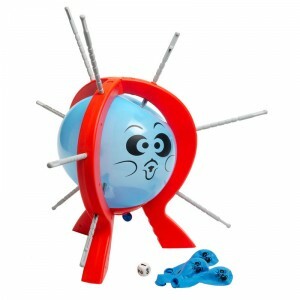 Kids 3+ can watch the tiny but sophisticated Hexbug robots climb horizontally and vertically with this new set. 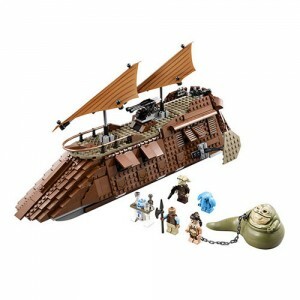 The LEGO Star Wars: Jabba’s Sail Barge is a large, 850-piece construction set that builds Jabba’s Sail Barge. from TOMY. 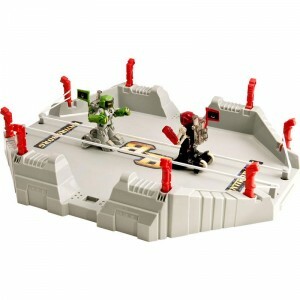 Kids 6+ can battle robots with this well executed game. 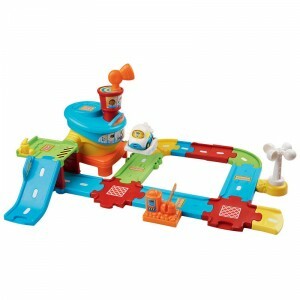 Kids 1–5 can manage their own airport with this interactive talking airplane and playset. 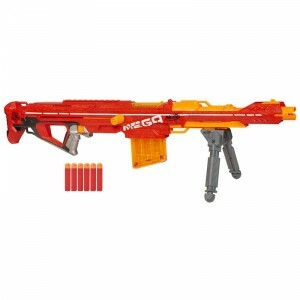 Kids 8+ can shoot larger foam Nerf darts more than 100 feet with this big, bad pump-action Nerf blaster. 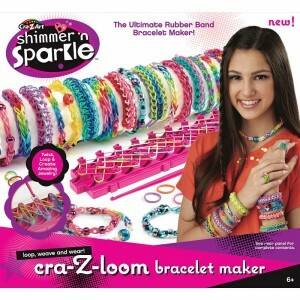 Cra-Z-Art’s new Shimmer N Sparkle Cra-Z-Loom Bracelet Maker lets kids 6+ create their own rubber band bracelets to collect and trade with their friends. 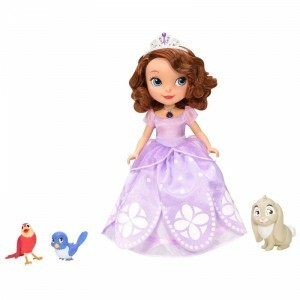 Sofia the First fans 3+ can have Sofia talk to her animal friends just like on the TV show when they press the Amulet of Avalor on this doll. 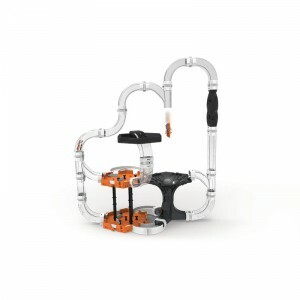 Kids 4 can throw Michelangelo into battle with this fold-up, pop-open action figure with weapon accessories. 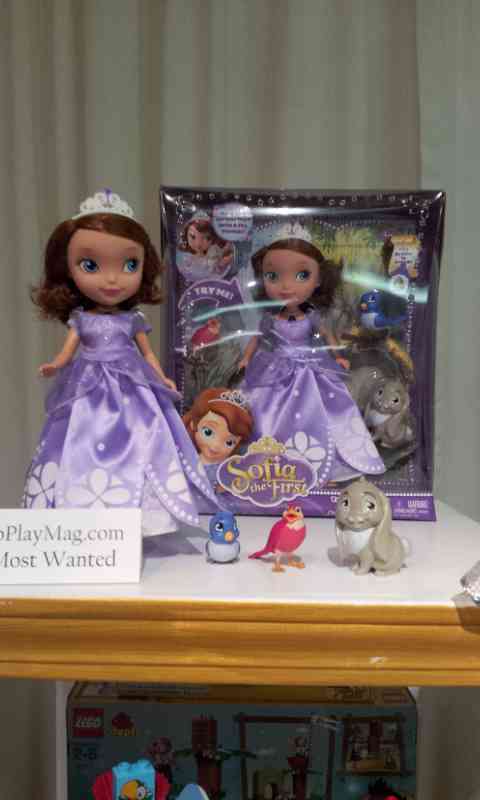 What do you think about TimetoPlayMag.com’s Holiday 2013 Most Wanted Toys List? 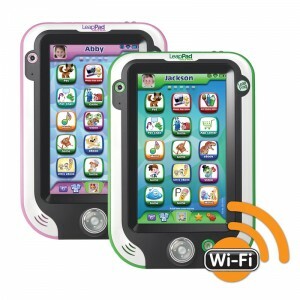 What toys are your kids favorites?